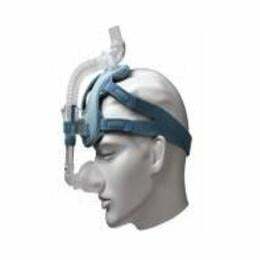 The ComfortLite 2 is the uniquely designed mask for patients whose comfort dictates compliance. It offers three interchangeable cushion options and a unique headgear system that leaves no pressure points on the face. All of which makes the ComfortLite 2 an incredibly versatile – and incredibly comfortable – option as you fit your patients 100% of the time. The ComfortLite 2, like all masks in the Comfort Series, is latex free.